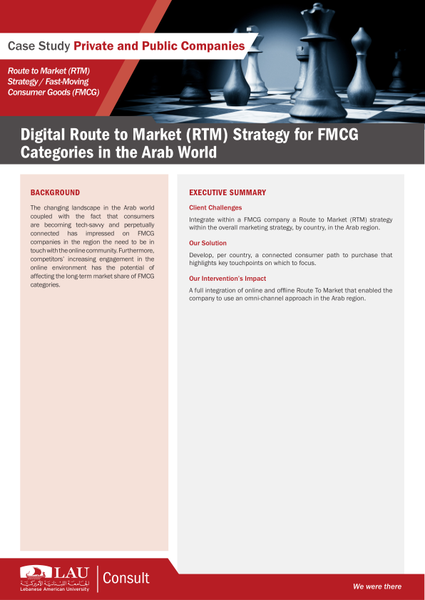 In an ever-changing world, private and public companies and non-profit organizations must be effectively and efficiently managed in order to keep pace with the dynamic market conditions and strategic shifts around them. Sometimes, changes within an organization may create a need that cannot be met with its existing internal skillset. This can be a particular challenge for family businesses, which, for various reasons, often experience difficulties recruiting and retaining highly skilled talent. 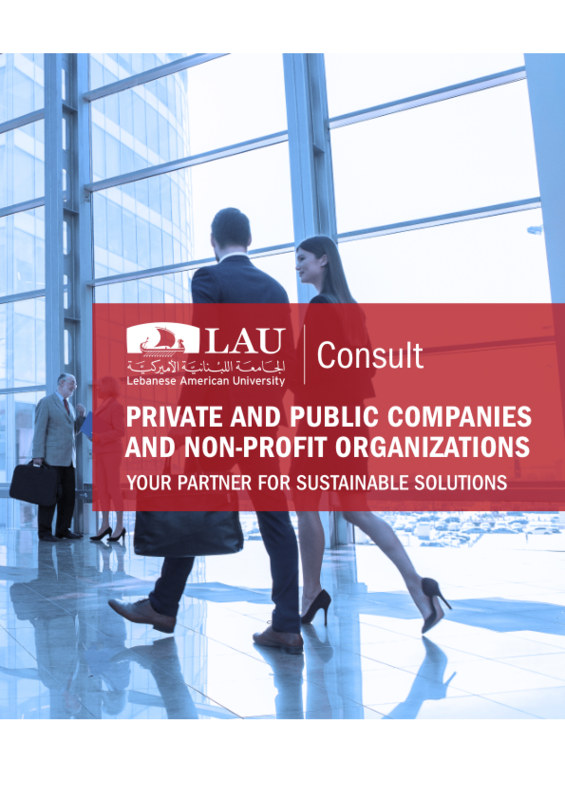 When faced with such challenges, businesses need to turn to consulting firms, such as LAU Consult, for proper guidance.